The Liquidroom in Edinburgh is set to double its capacity with the opening of a new warehouse venue and bar, thanks to a funding package from Barclays. The new venue is expected to open its doors this summer and will operate independently from the Liquidroom, doubling the business’ operating footprint to 1500m2. 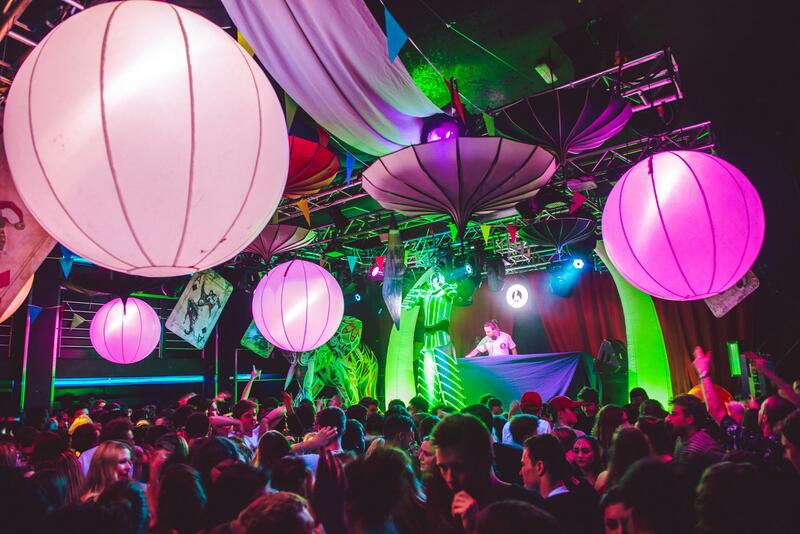 With a £1 million deal led by business manager Grant McNally, the nightclub’s owner John McWilliams hopes to grow the market share and continue to attract the best names in music, with ambitions to double turnover. Formally known as the Music box, the Liquidroom opened in 1997 and over 20 years has hosted live performances from the likes of Coldplay, Snowpatrol, the Black Eyed Peas, Calvin Harris, Franz Ferdinand, Paolo Nutini, Biffy Clyro and Gerry Cinnamon, as well as world renowned DJs such as Carl Cox, Sasha, Groove Armada and Deadmau5. 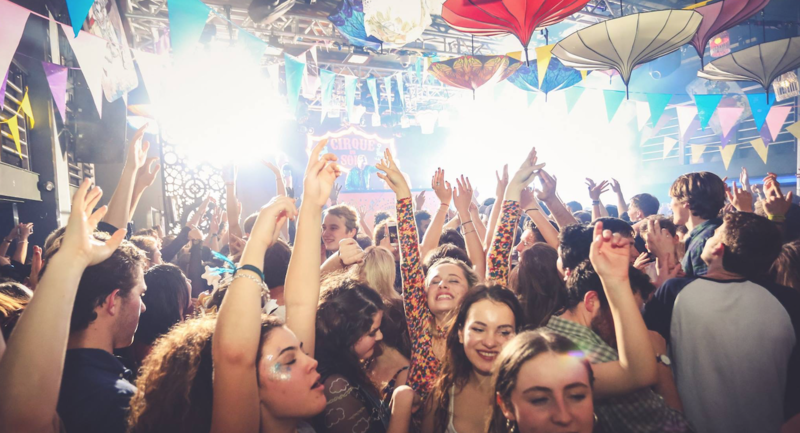 “Ongoing investment such as this will help to ensure the Liquidroom continues to be regarded as a go-to venue for music events in the capital and we’re looking forward to working closely with Barclays. Stuart Brown, Head of SME Scotland at Barclays, said: “The Liquidroom is a name recognised all over Scotland for the high calibre of acts that the venue attracts, and we were pleased to be able to offer support for the business to progress redevelopment plans.